AIRCRAFT INTERIORS EXPO, HAMBURG, 10 April 2018 – Cadami’s video distribution technology is now available through one of the world’s leading inflight entertainment (IFE) provides, helping airlines provide significantly larger libraries to every passenger without any hardware upgrades. Cadami uses a unique, patented combination of the latest coded caching and transmission standards to make highly efficient use of the existing server, Ethernet network and seat-back screens. 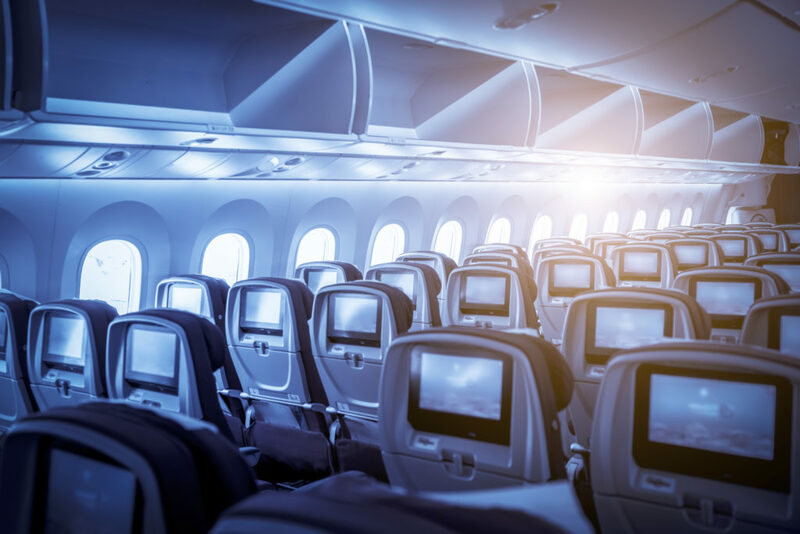 The result is bandwidth savings of 50%-80%, meaning an airline can use its existing hardware to make significantly more video content available to every passenger on the biggest aircraft, without losing any quality. The system supports HD and 4K content. By the end of the summer, Cadami’s software will be flying with dozens of airlines.